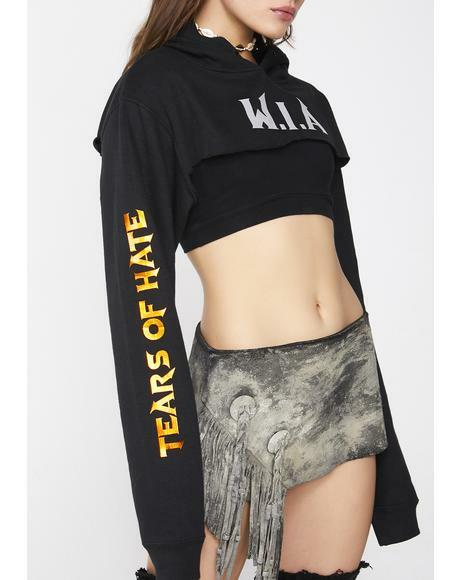 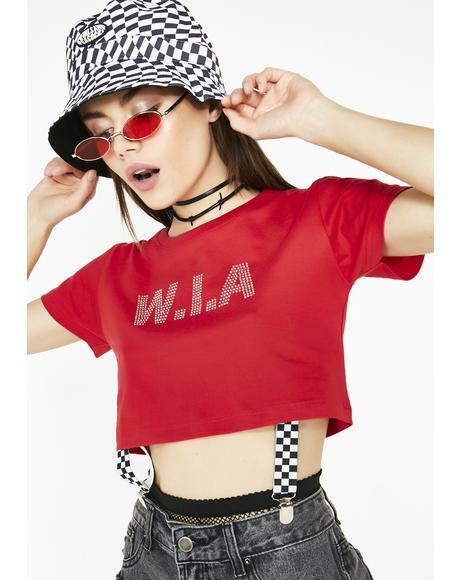 The history: W.I.A is the result of street fashion gods Ana Jerez and Giulio Cunsolo. 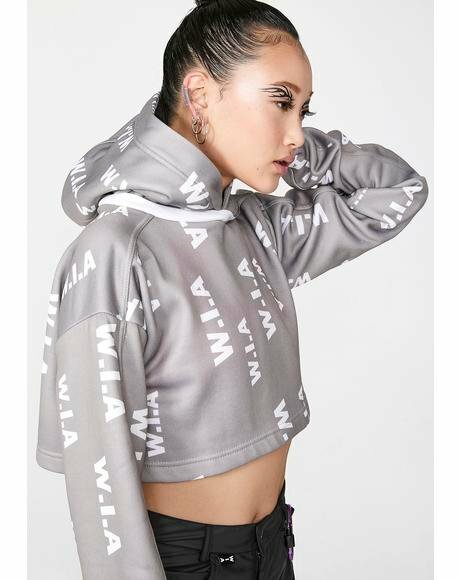 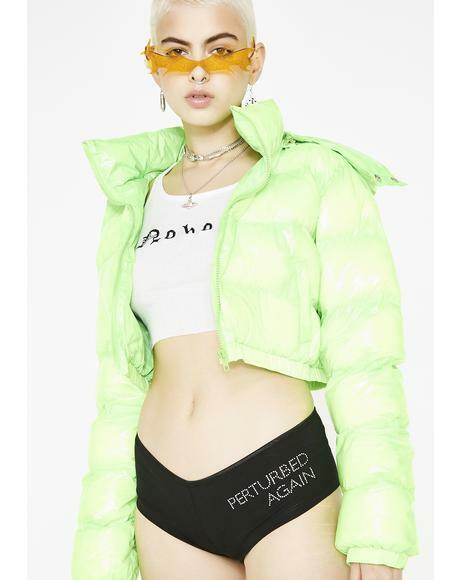 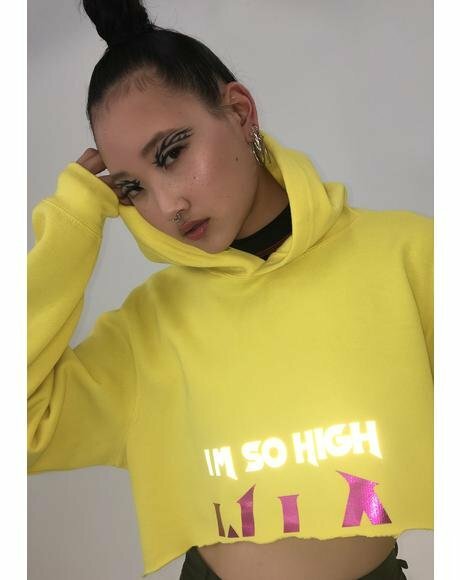 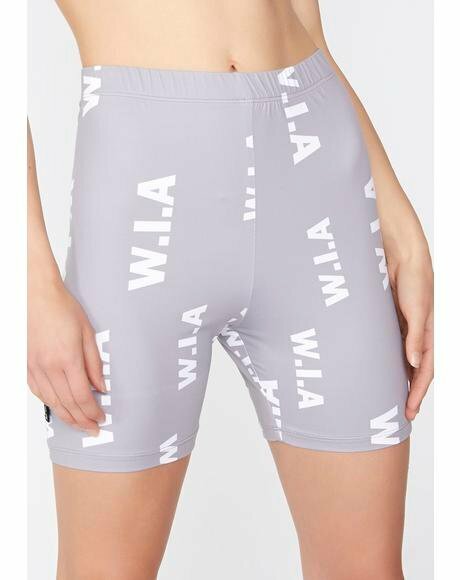 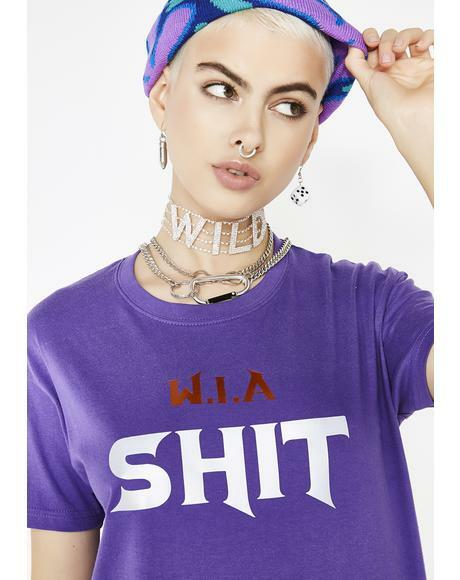 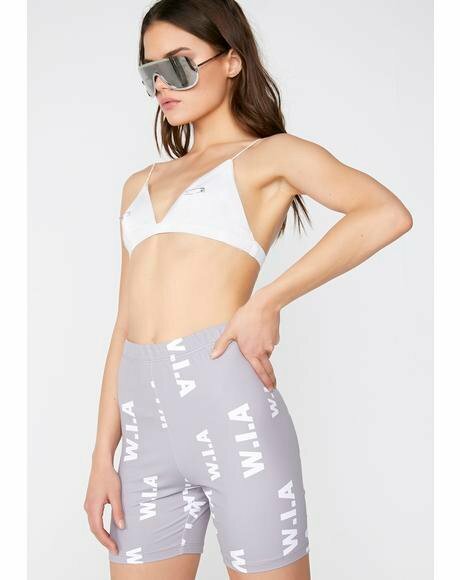 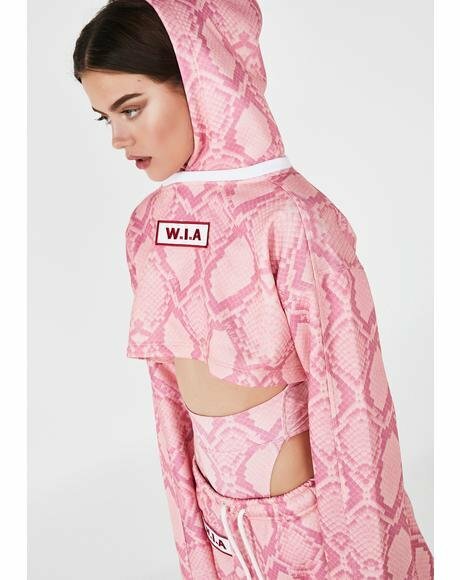 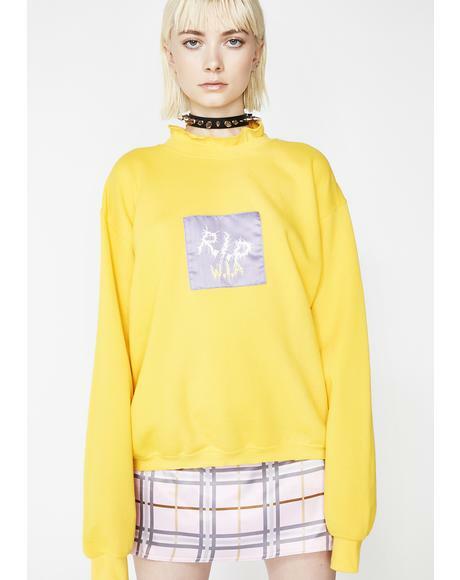 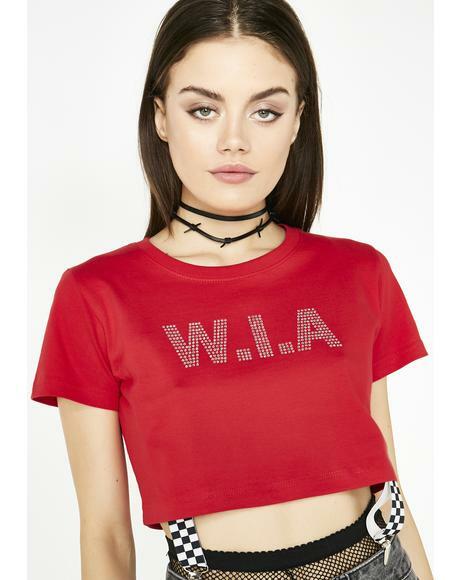 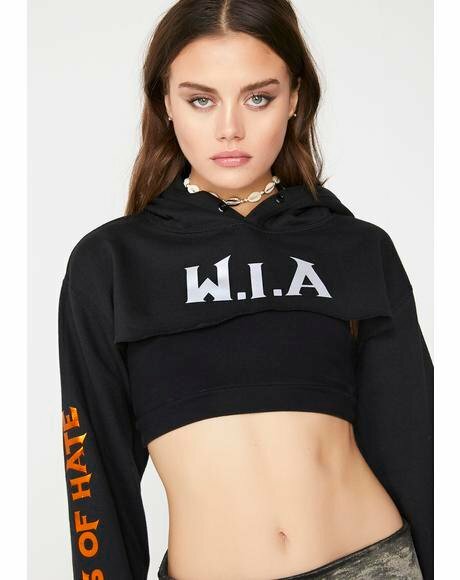 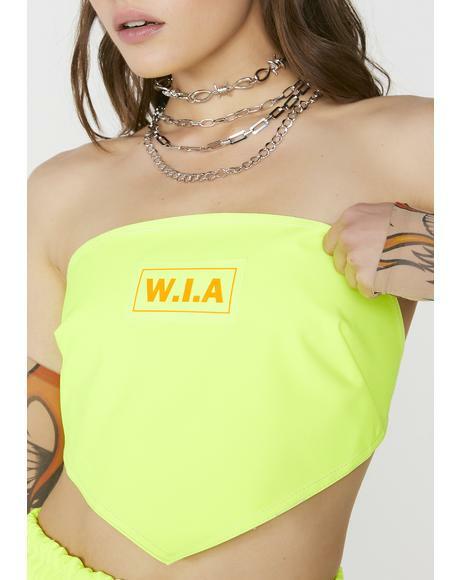 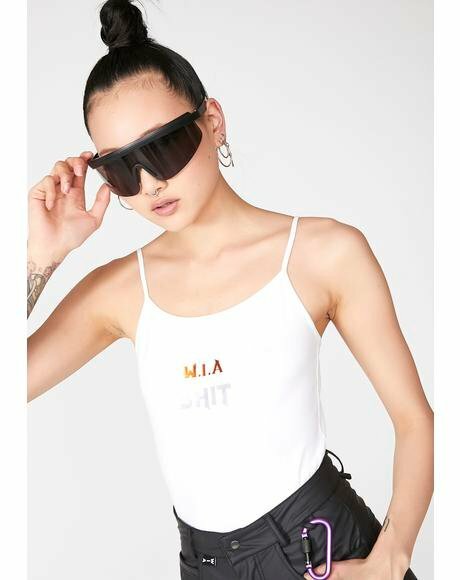 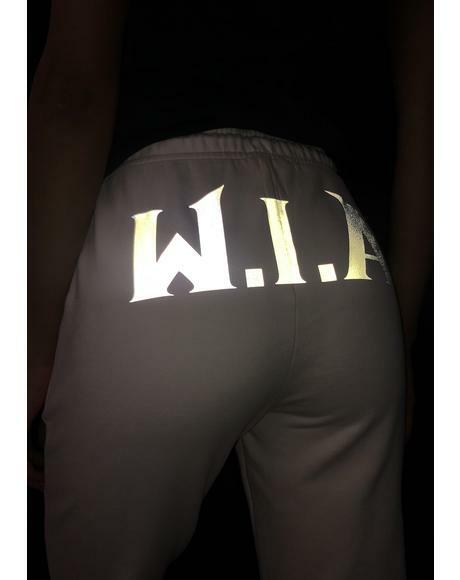 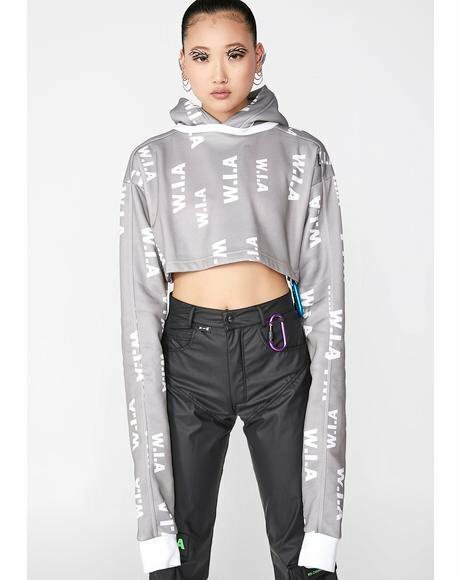 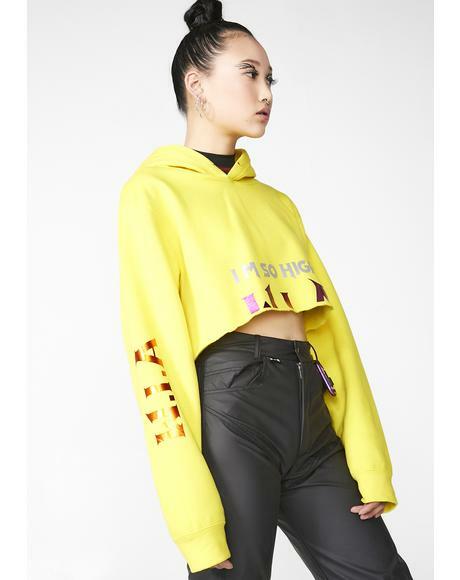 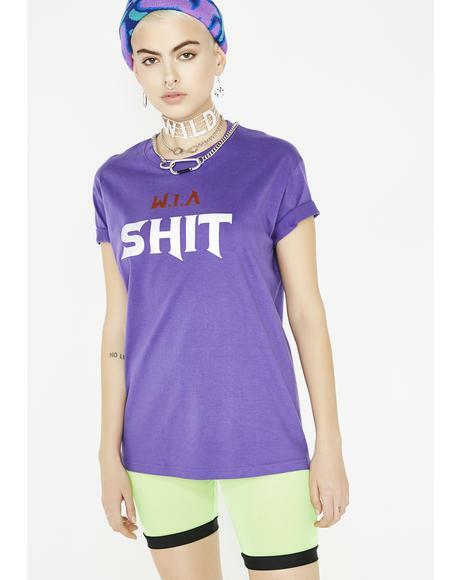 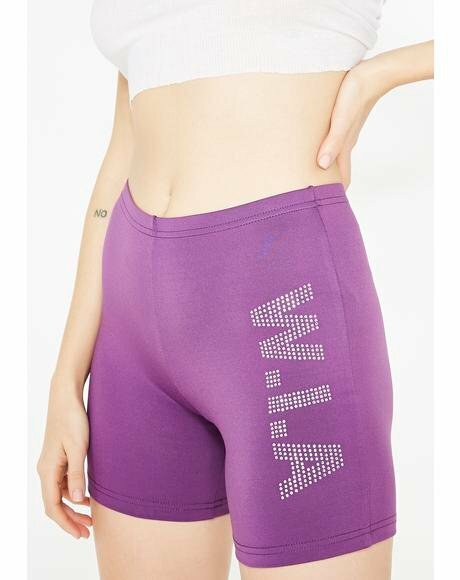 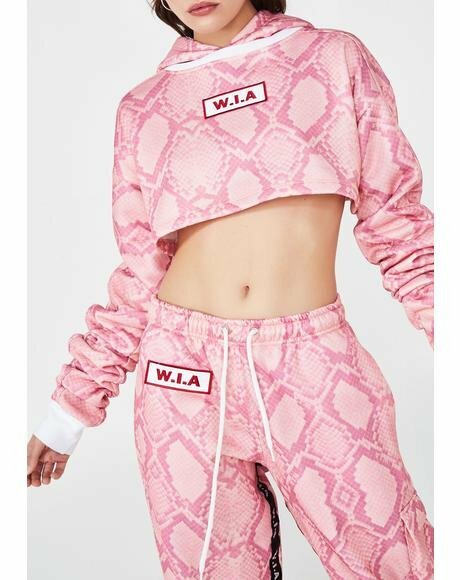 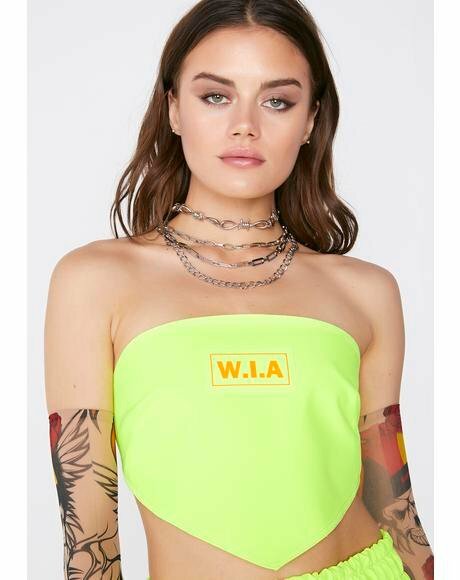 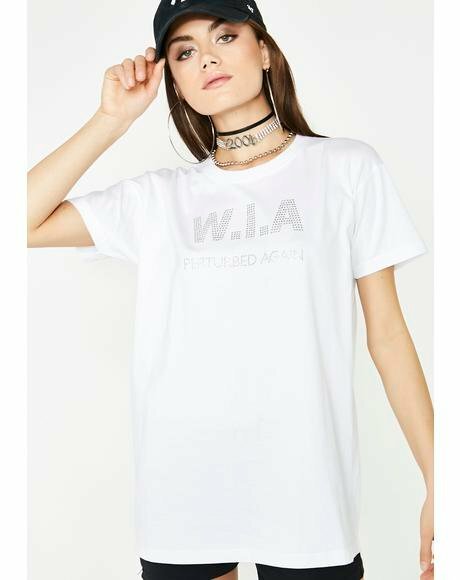 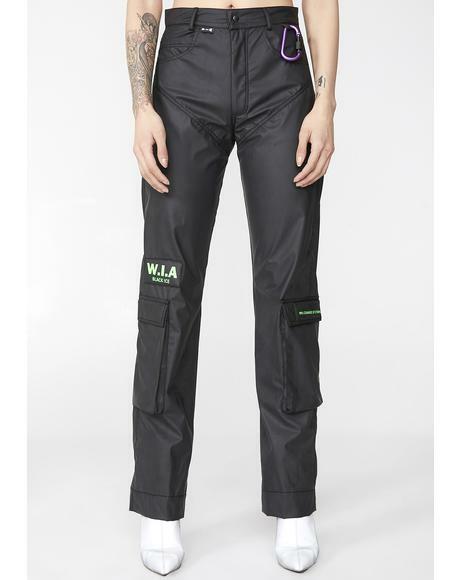 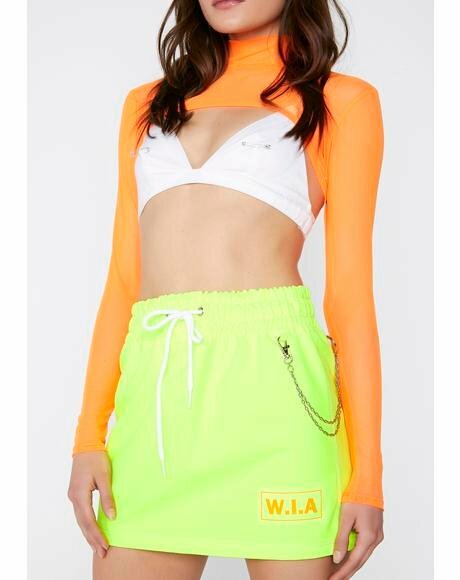 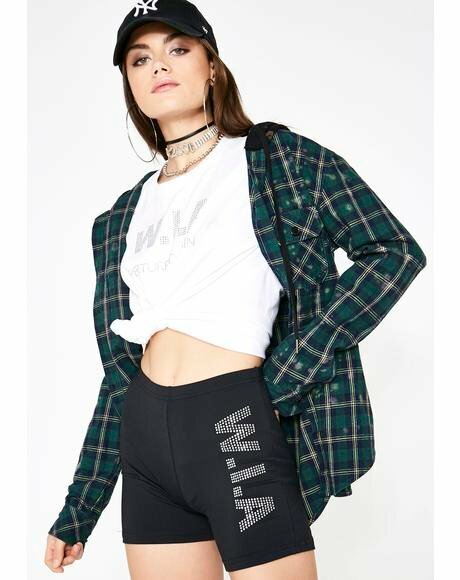 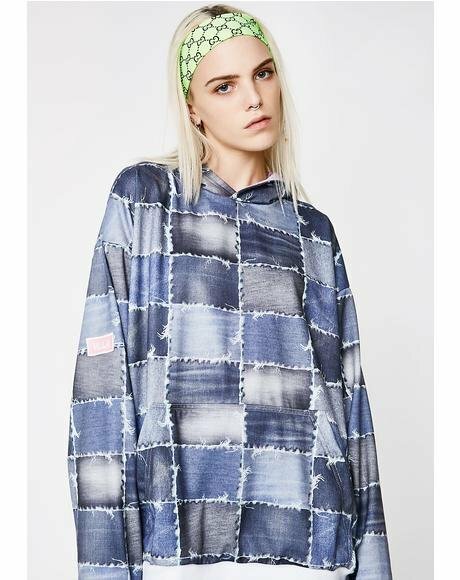 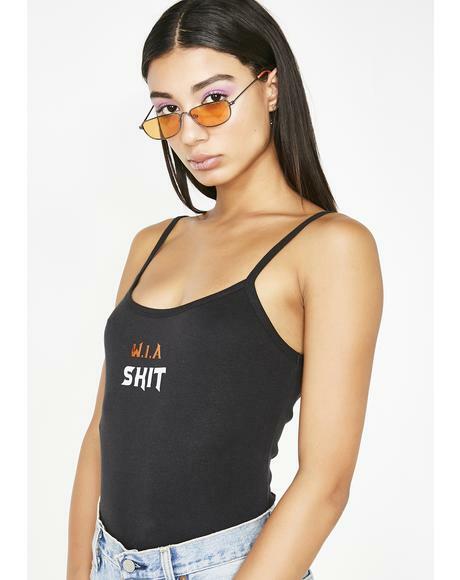 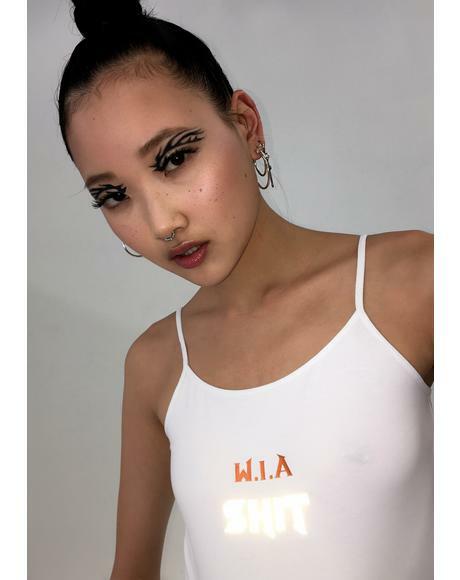 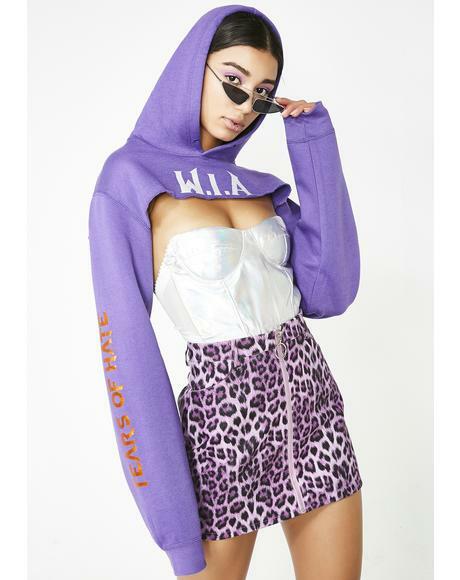 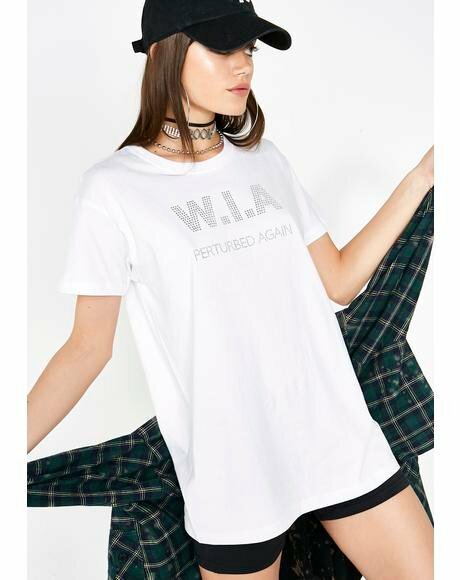 Made in Barcelona, Spain W.I.A is known for being fashion industry innovators with it’s ahead of trend futuristic designs and styling. 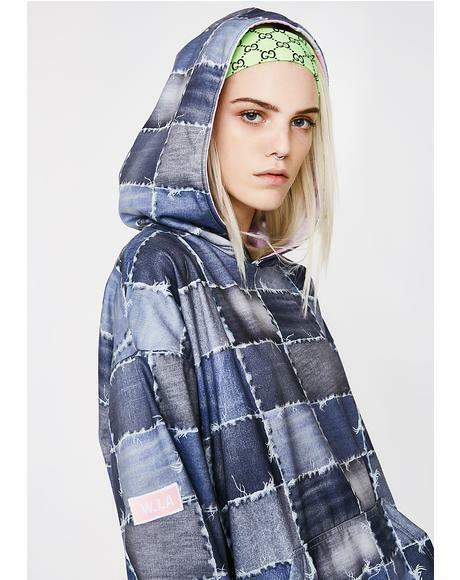 Creativity and innovation in design are seen through the almost obsessive attention to detail in fabrics and prints. 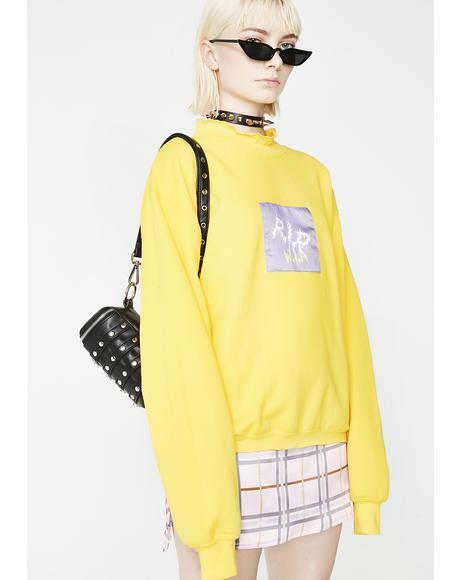 Why we love them: These guyz create way-out looks for daydreamers and tastemakers. 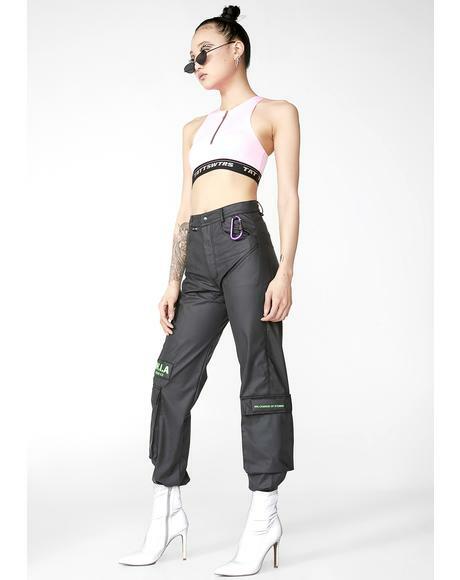 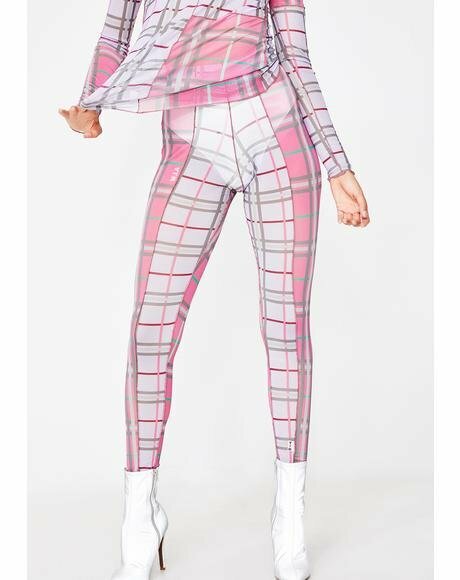 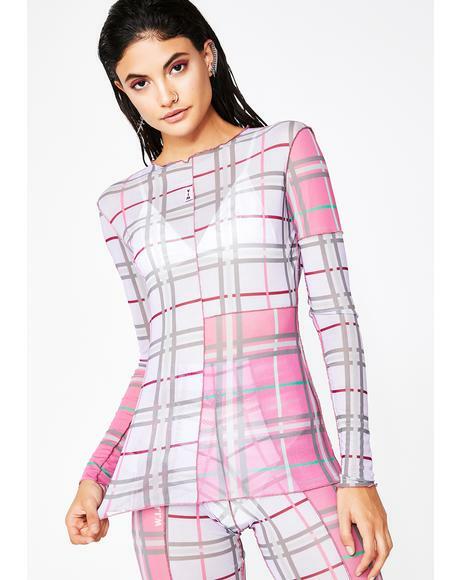 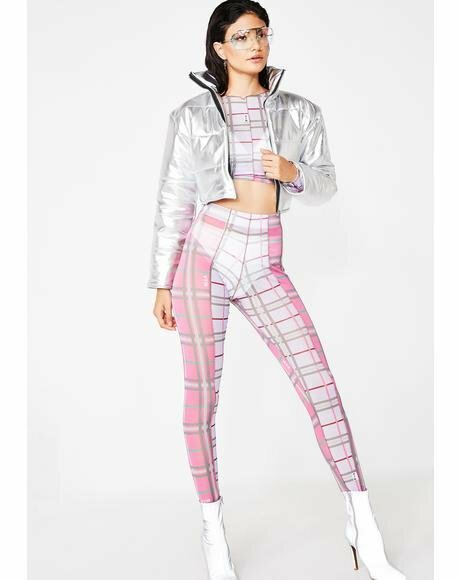 Perfect for dolls who are inspired by all things cyber and not afraid of taking risks.